Winter is usually the time for night classes of some description or another and when Sharon signed up for a night course in Wellington High School to learn how to sew she encouraged me to take a course too. If you click on the link above you'll see the extensive list of courses available. Not to be outdone I decided to take an Introduction to Wine course being taught by Paul White on a Wednesday night in the same school. This week is the third week and I am planning on doing a separate blog post about what I have learned so far in the coming weeks. We also started going to ballroom dance classes. All I can say is that I must have been really bad in a former life as I am certainly being punished now! I think it would be fair to say that most men in the class have been dragged there, kicking and screaming, by their partners. I actually did ballroom dance classes years ago and it's not like "riding a bicycle" in that you forget the moves very quickly. So far we have done the quick step, rumba, foxtrot, rock'n'roll and last but not least the waltz. It's really well run, the ratio of teachers to pupils is very impressive, although at times I feel I could do with some private lessons! 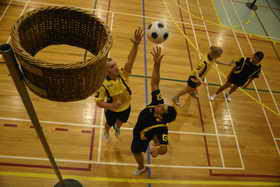 On Monday nights while Sharon's out sewing I go and play Korfball. 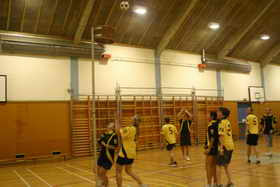 Korfball is a dutch game and is a cross between basketball and netball. If you click on the link here you will get a better idea about the game. 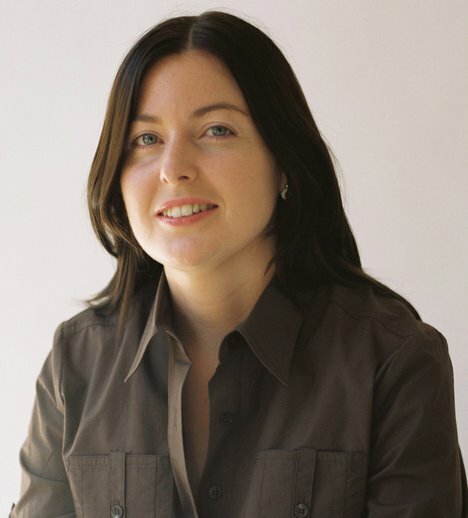 It's quite a unique sport in that it is a mixed team sport with four men and four women on each team. There's also clubs in Christchurch and Auckland. I took some pictures one of the nights I was there, but they were pretty crap, so here's a few I borrowed from the web site I linked to above. So that keeps us pretty busy during the week leaving the weekend free to take in some of the other highlights of Welly, such as the many festivals, cafes, art galleries and the like. There's really no end of things to do in the capital!